British soul/pop singer Emeli Sandé has confirmed the November release of her second album ‘Long Live The Angels’. News of its imminent arrival came as its lead single ‘Hurts’ was serviced to Australian media and dropped digitally a short time ago, marking the first standalone single from Ms Sandé in four years. The singer catapulted to stardom via her 2011 breakout single ‘Heaven’ which, although a No.2 single in her native UK, was criminally ignored here in Australia. Subsequent singles and her debut album ‘Our Version Of Events’ fared much better. 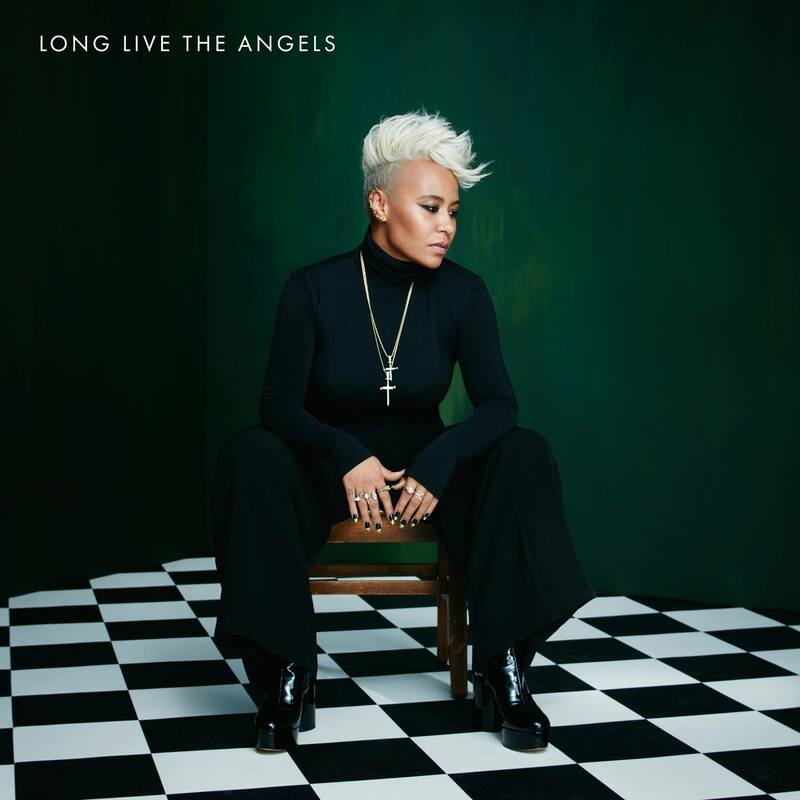 ‘Long Live The Angels’ will be released in both 16 track standard and 19 track deluxe editions and both are available for pre-order now through the usual digital suspects, with ‘Hurts’ available as a grat track. Look for it at your favourite retailer on Friday November 11.